Does your AT Fortuner have shift shock? 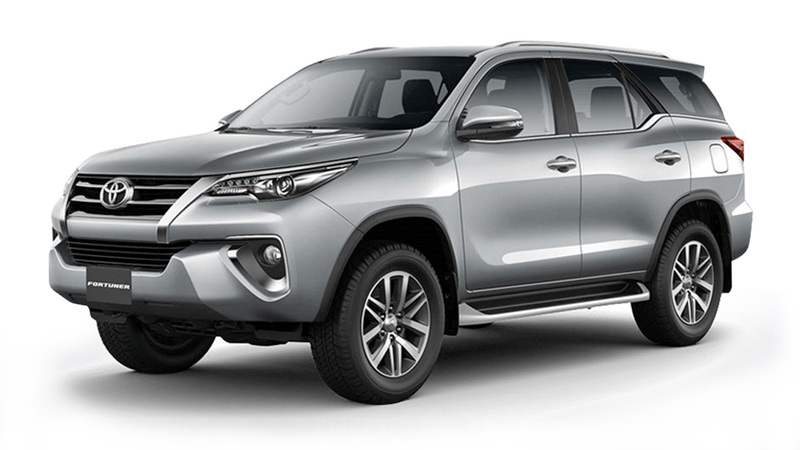 With the launch of the new Toyota Fortuner--with its more efficient 2.8-liter diesel engine and upgraded six-speed automatic transmission--we've been hearing (and receiving) some complaints about jerkiness or “shift shock” in the gearbox. This more commonly occurs when slowing down in Sport mode, as the transmission downshifts, but can also occur during upshifts or normal operation in other modes. Often happening at the 35kph shift point (and sometimes at 80kph), it is sometimes mild, sometimes annoying, and in some cases harsh. If you read that article, you will also remember that Toyota Motor Philippines--through our source who requested not to be named--concluded that the problem is "merely a glitch in the software," and that "the physical transmission itself is fine." 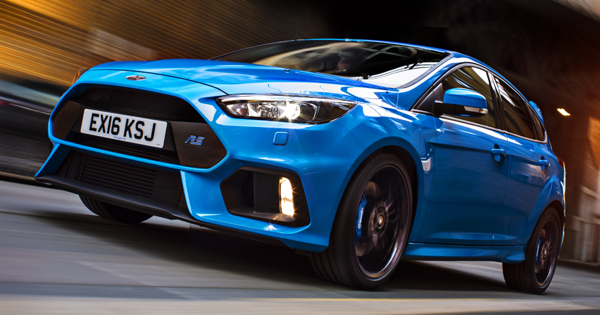 In other words, this is not in any way a safety issue, but one that simply requires ECU reprogramming. In said article, we revealed that TMP was expecting the software fix to arrive on August 31st. But now, we have some good news for owners of the new Fortuner--particularly those who have experienced the so-called shift shock. A member of the company's marketing team has reached out to us and shared that the software upgrade is already available at all Toyota dealerships nationwide. Yep, no need to wait a few more weeks to remedy your new SUV's electronic gremlin (if indeed it's exhibiting the issue to begin with). "Customers can have their Fortuners checked if they wish, and their respective dealers will check the units first before they upgrade the software," TMP's marketing officer told us. So there. 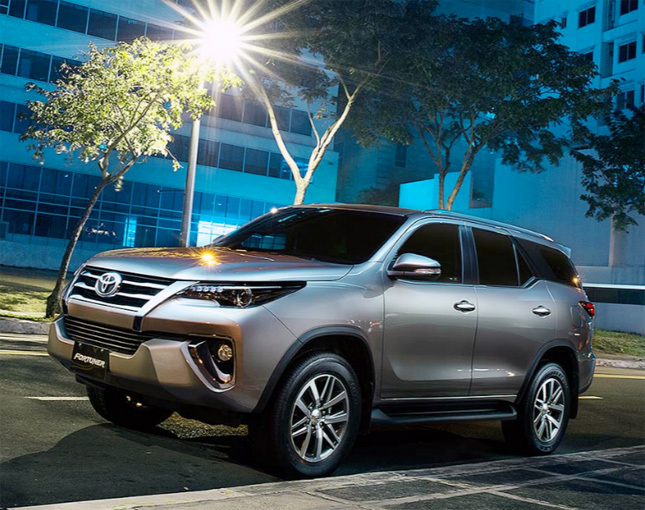 Let your friendly Toyota dealer have a look at your new Fortuner for your complete peace of mind.